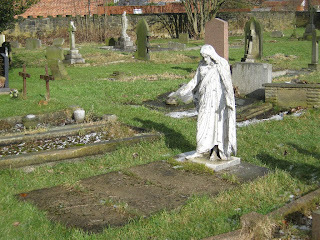 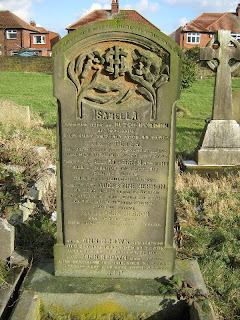 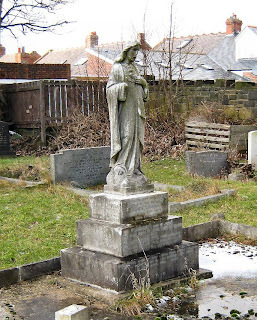 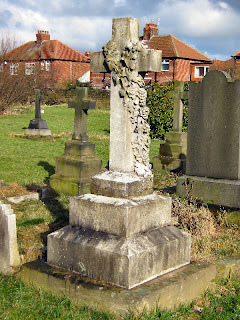 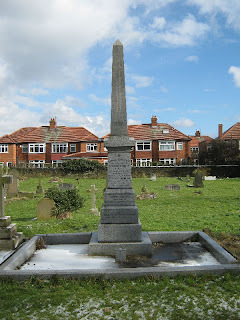 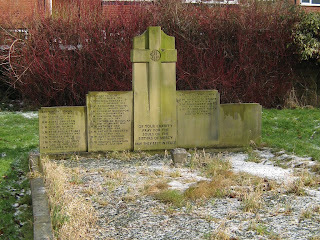 This Roman Catholic cemetery is hidden away in an estate in Gosforth. 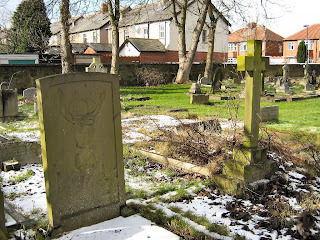 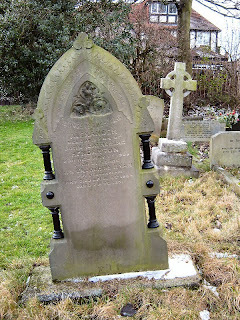 The cemetery opened in 1883 and as far as I know burials ceased in the early 1990's. 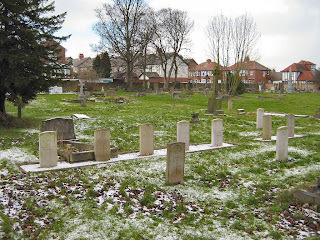 The cemetery holds a large number of number of graves for Roman Catholic clergy and it is also home to three black poplar trees, a species of tree now under threat of extinction in the UK.